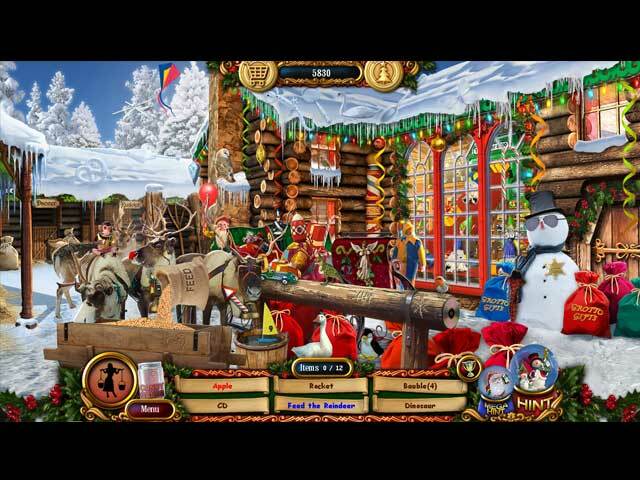 Christmas Wonderland 5 game download. Free download Christmas Wonderland 5 for Mac. Christmas wouldn’t be Christmas without a new Christmas Wonderland! 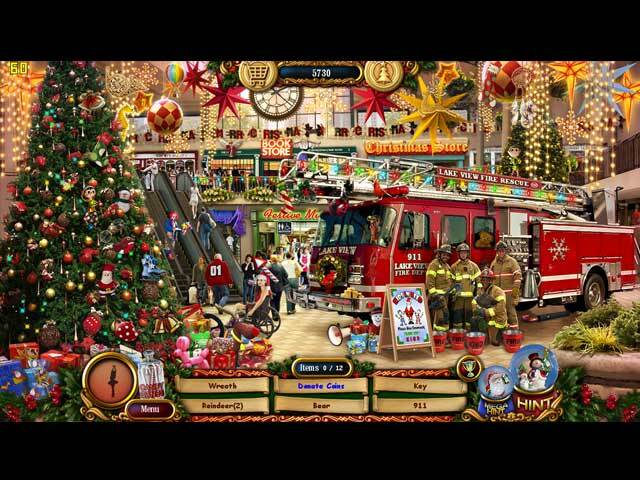 Christmas Wonderland 5 is crammed full of fabulous hidden object scenes, truly superb mini games and puzzles for players of all ages to enjoy. Find lots of hidden objects, bonus candy canes and 12 days of Christmas items as you go. 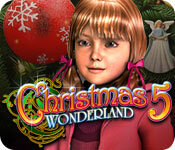 Christmas Wonderland 5 takes the entertainment and fun of the previous games in the series to new levels. With many new and exciting features, it is a game that will keep players of all ages and abilities happy for hours!